"To set and maintain high standards of practice for our members. To increase the awareness and understanding of Reflexology therapy amongst the public." Reflexology Therapy is the stimulation of reflex points on the feet or hands with precise finger and thumb techniques to create a positive change in the corresponding area of the body. Reflexology can be used to treat pain, digestive issues, respiratory issues, hormonal issues, inflammation, stress and much more. 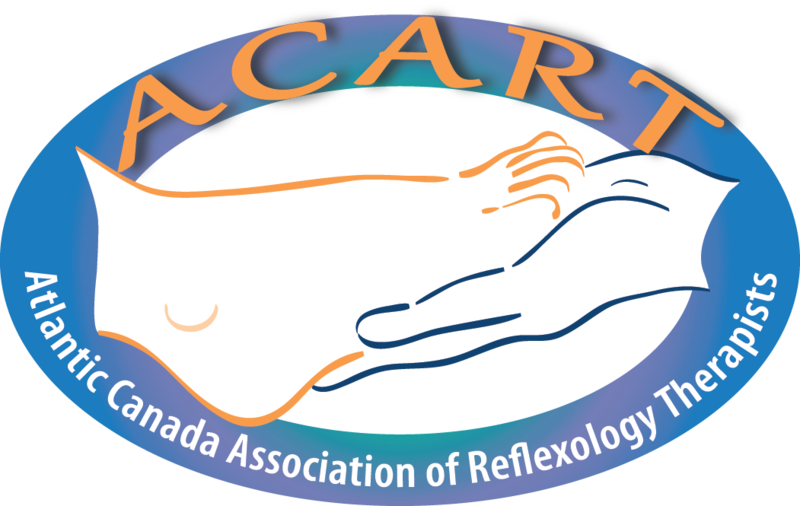 ACART was originally established as NSARP in 2005 and changed its name to ACART in 2016 to show representation of Reflexology Therapist in Atlantic Canada and Ontario. We are a diverse group of members that work and support each other. We set high standards of practice by ensuring that our members with the RRT designation are graduates of an approved program, have up to date Standard First Aid and CPR, professional liability insurance, a completed criminal record check and maintains a minimum amount of continuing education units. ACART is committed to expanding and defining the role of Reflexology Therapy within the holistic healthcare profession. Take a step today in the direction of professional development and enhance your practice by becoming a member of ACART.